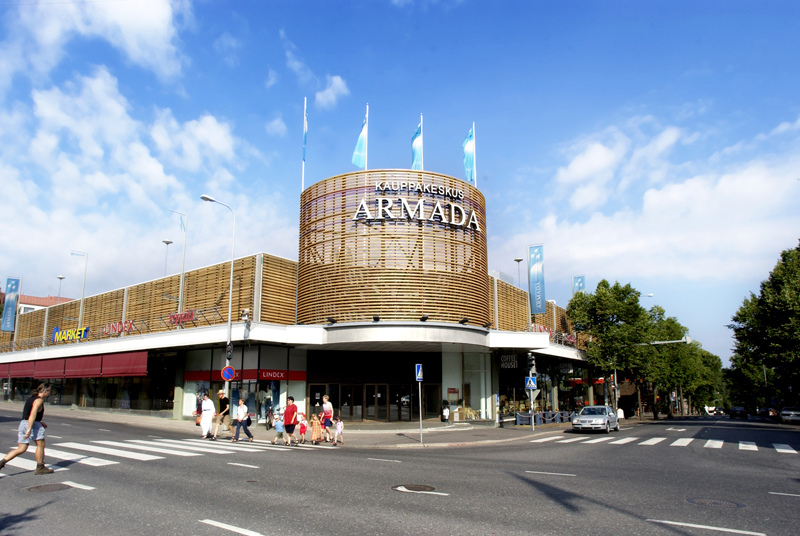 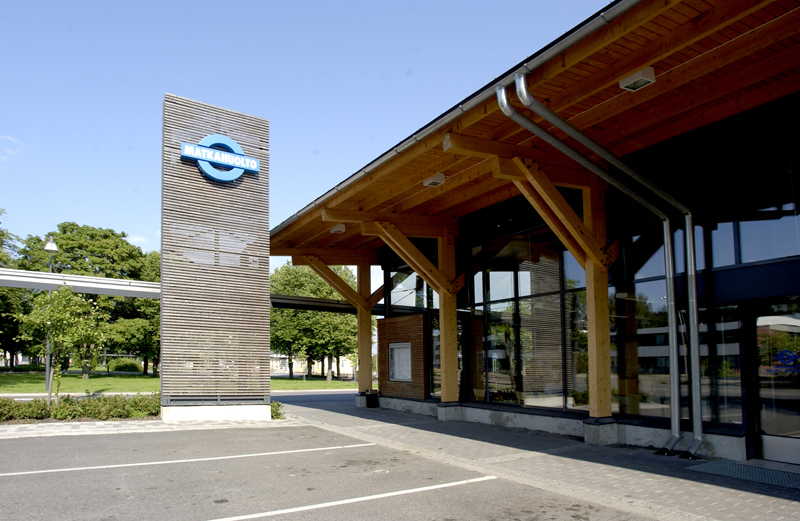 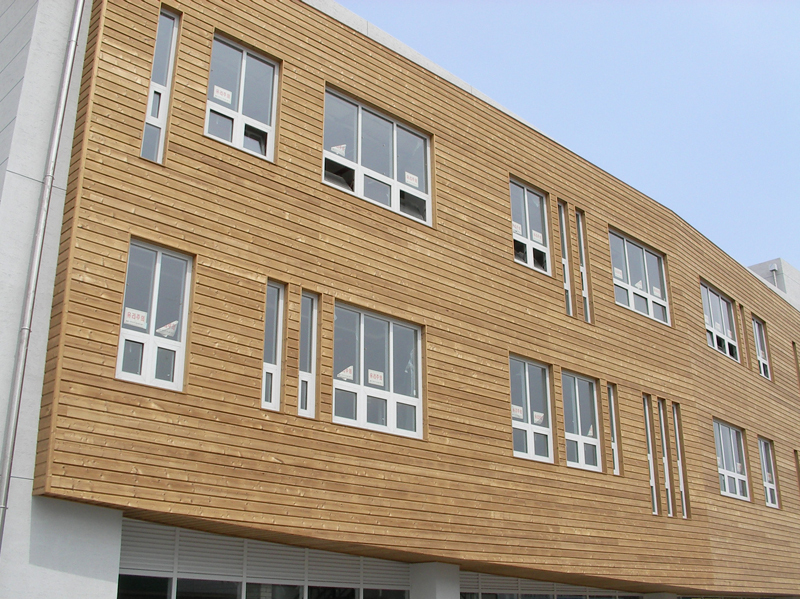 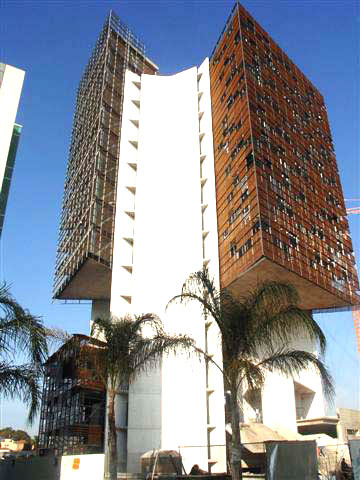 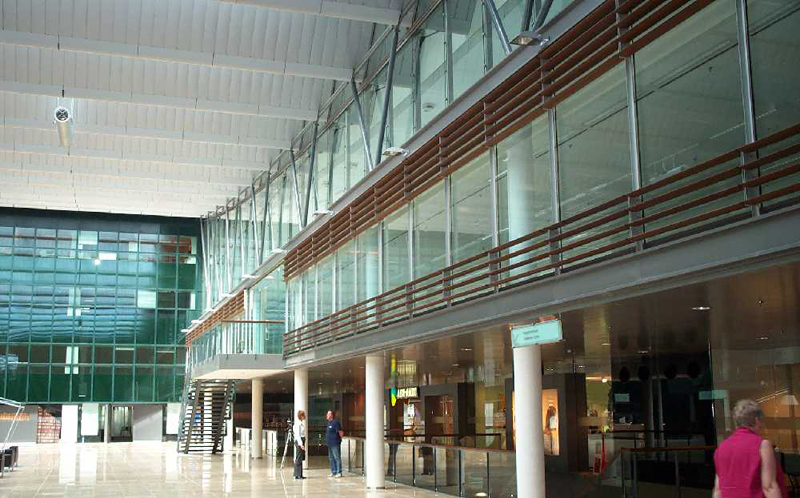 Thermowood® is a beautiful and durable material for façades. 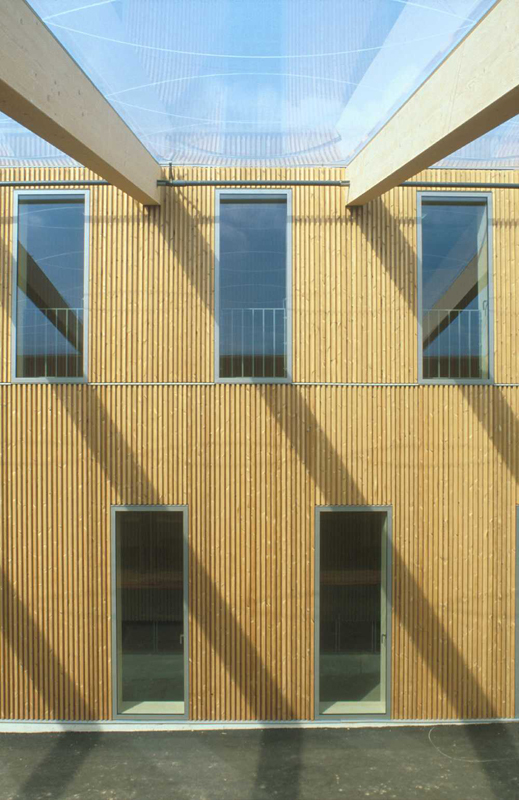 Finnish pine and spruce are well suited for façade material of buildings. 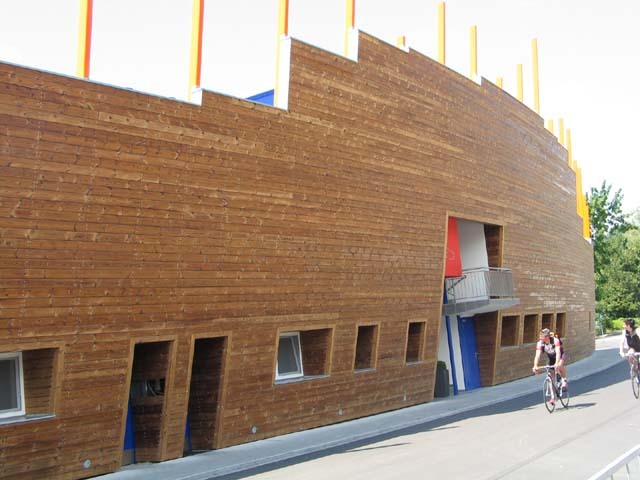 We deliver Thermowood® for further processing and as finished products planed and processed to the profiles requested by the customer. 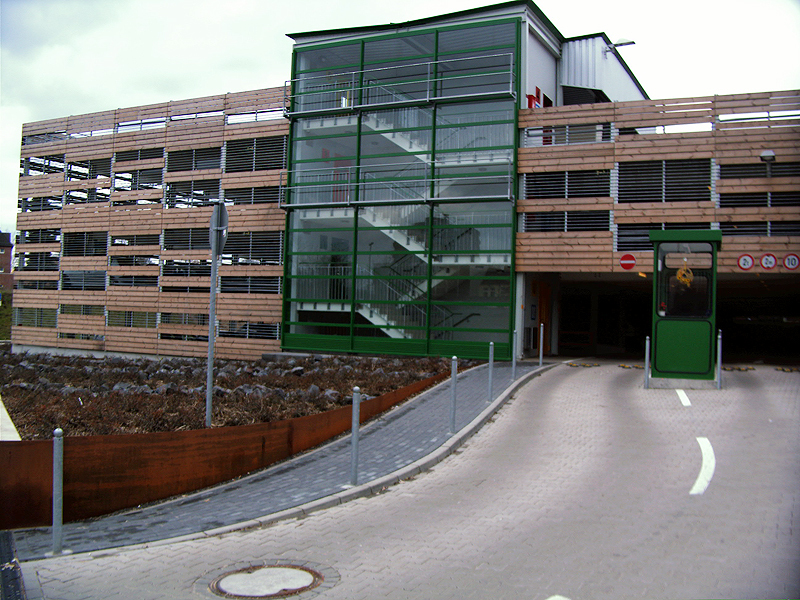 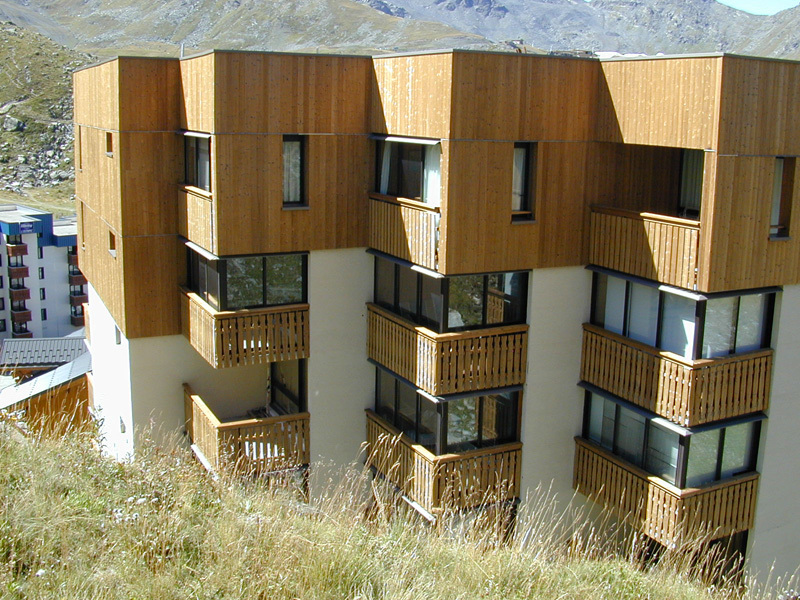 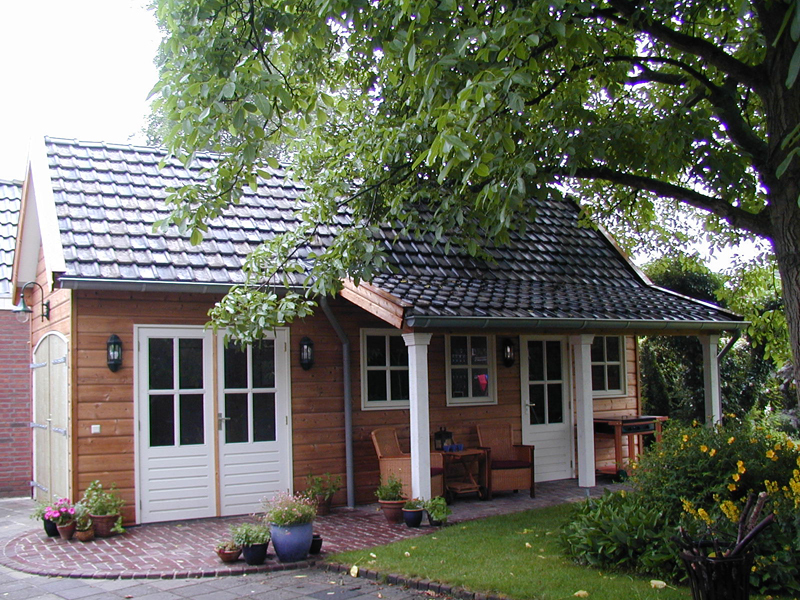 Several planing mills in Central Europe are producing façade material from Thermowood® delivered by us.